We have passed April and have seen nothing yet. Last month, we came across a report from Digitimes where it said that Google might be shifting from the 7-inch to the 8-inch market by unveiling Nexus 8 somewhere around mid 2014. Nexus 8, like the other nexus tablets, will also be made by ASUS and a new report from the same source has revealed that the tablet might be unveiled in April. 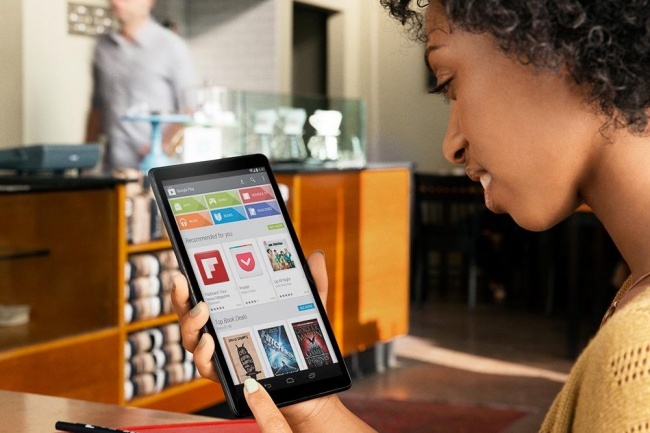 The decision of moving away from the 7-inch market is due to the falling demand of the Nexus 7. Simply put, it wasn;t according to Google’s expectations. Although we have seen people getting excited once the Nexus 7 2013 version was released, in reality the tablet did face an intense price competition in the 7-inch segment which diverted the potential buyers to another product. According to the report, less than three million units were sold last year since the launch. Therefore, Google is planning to abandon the 7-inch segment and have selected the 8-inch as the size of the third generation Nexus 7 to avoid competition from large screen smartphones and price competition. The hardware specs haven’t been leaked out yet but there are rumors of going for an Intel processor this time for the Nexus 8. Apart from the tablet having an 8-inch display, we do not have information regarding the other specs. The 2013 Nexus 7 marketing was terrible. There are literally two different products called ‘Nexus 7’ that differ quite a bit in their specs. When they updated the Nexus 7 in 2013, they should have called it Nexus 8. Confused consumers probably didn’t even realize there was an updated device. They keep pumping out a new tablet every year. I don’t know how people afford to keep buying them. I’m still using my 10′ Asus T300 and my wife has my old kindle fire. They work and run everything we need.